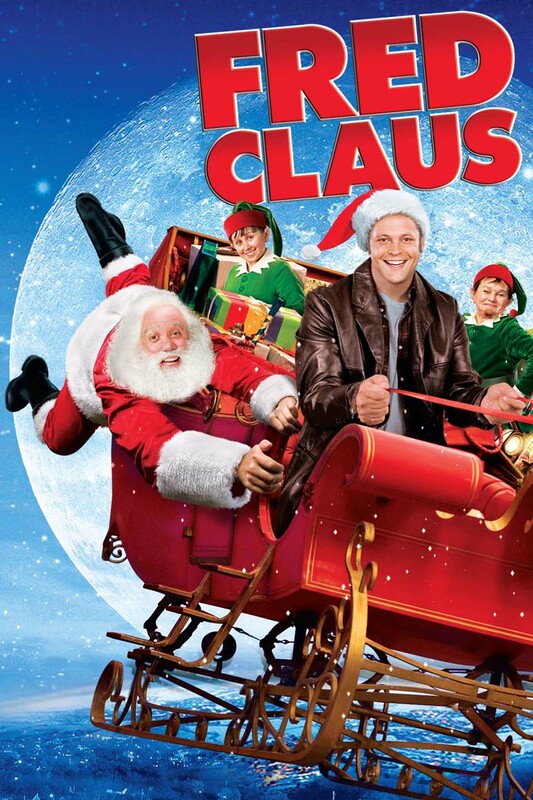 This is a story you’ve never heard before, a hilarious and heart warming comedy about Fred Claus, Santa’s brother – and complete opposite. After growing up in saintly Nick’s shadow, Fred becomes a grouch who’s lost his belief in Christmas. Then, one magical December, Fred flies north (first class via reindeer) to find brother Nick is in trouble: a scheming efficiency expert is out to shut down Christmas forever! Expect fun by the sleighful as Fred helps save Christmas and rediscovers the gift of family.